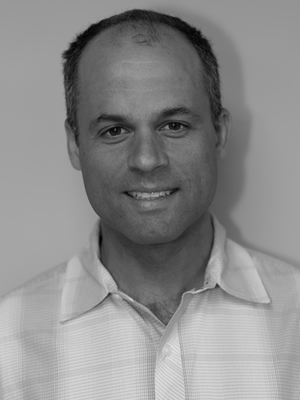 Phil graduated from the University of Vermont in 1990 and has over 20 years of experience in physical therapy. He spent four years in Colorado in a variety of settings, including rehabilitation hospitals, acute care centers, long-term care facilities, and out-patient orthopedic clinics. He came back to his home in Vermont in 1994 and started Pinnacle Physical Therapy in 1996. Phil has specialty training in various orthopedic manual therapies and treats all varieties of orthopedic problems — injury related, chronic or post-surgical. He has expertise in joint manipulation and mobilization, ergonomics, with training in work-site evaluations, work-injury prevention, and functional capacity evaluation. He performs a variety of specialized sports screenings, including bike fit analysis, and running and golf screening. He has made orthotics for running and walking for the last 15 years and is an avid runner. Phil lives in Waitsfield, VT has run several marathons, enjoys travel and loves any outdoor activity in any season, especially with his kids. He has a passion for woodworking and always has a project going in his shop.